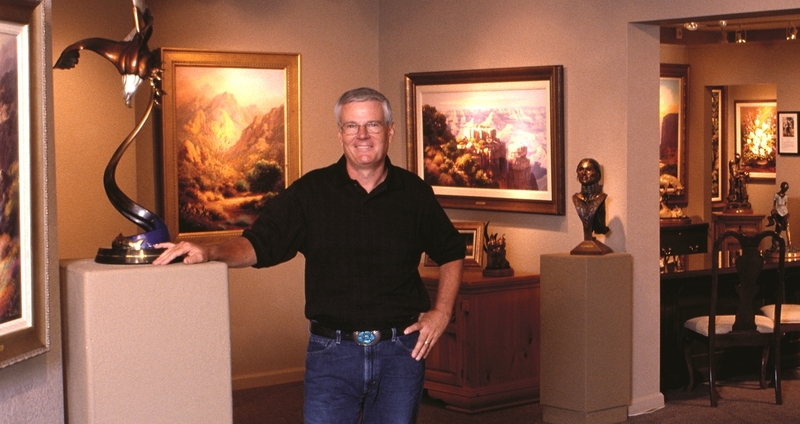 To begin or add to your Charles H. Pabst collection, visit your nearest authorized gallery where you can view his brilliant work in a variety of sizes and frames. Our dealers are able to show you a large selection of Pabst’s work and give you personalized service. 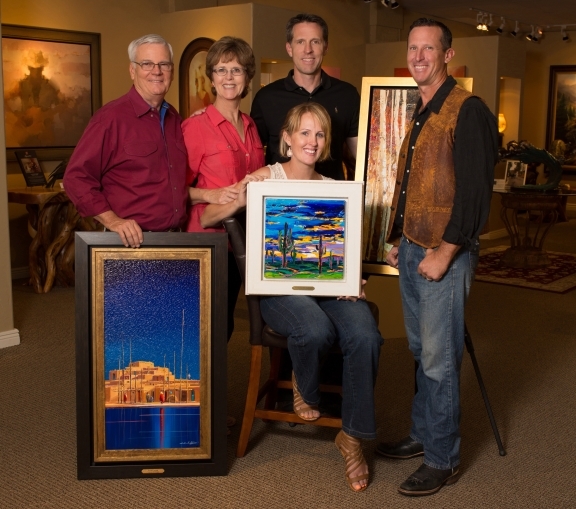 Many in the family are involved in the art business. Here I am with my artist daughter Cara Moran, artist son Michael Pabst doing an art show together in Laguna Beach. Charles Pabst © 2014. All Rights Reserved.